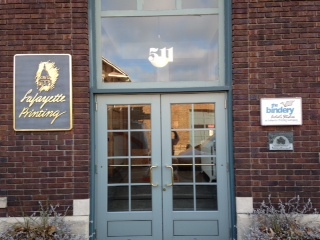 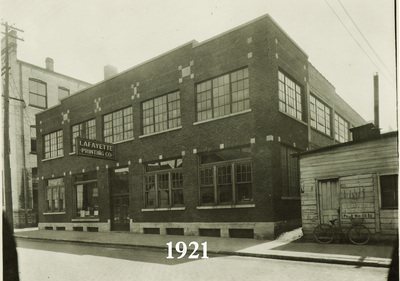 The 511 Ferry Street building was built in 1920 by William F. Sattler for the Lafayette Printing Company. 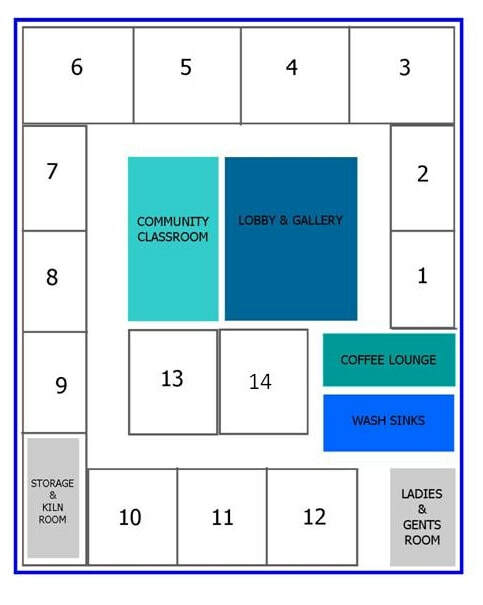 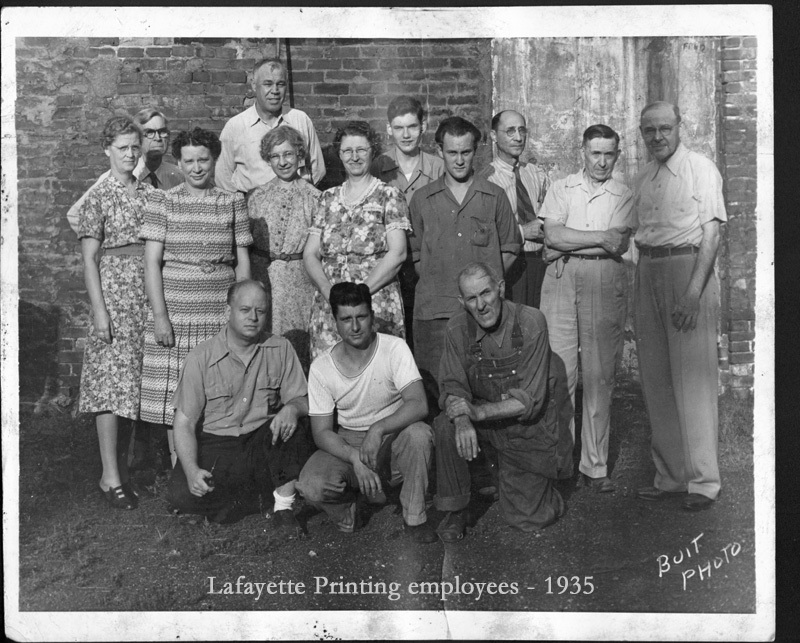 Lafayette Printing has gone through several changes over the years, and the latest change is the addition of 13 Artist Studios, a Gallery/Lobby & Classroom on the second floor. We are looking for working artists in all media looking for their own creative space in historic downtown Lafayette. 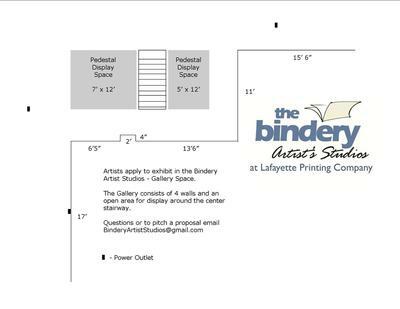 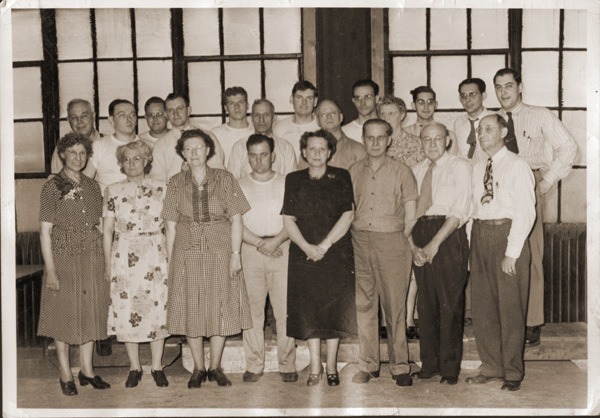 High preference to artists wanting to teach, exhibit, and be part of the Bindery Community!